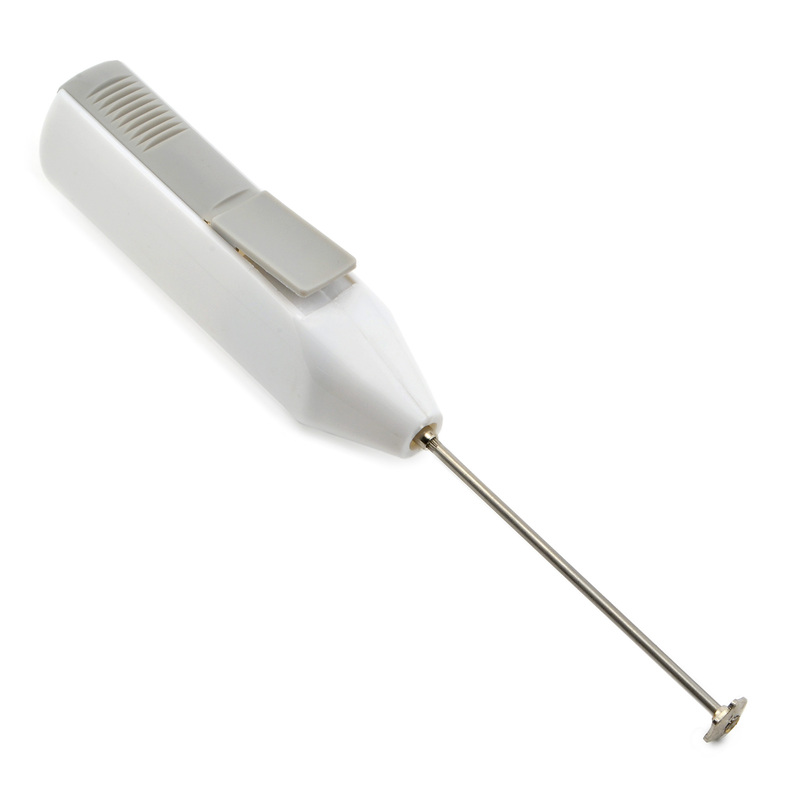 Sometimes having a simple tool for the job just makes life easier - and so is this case for electric cordless paint mixer. 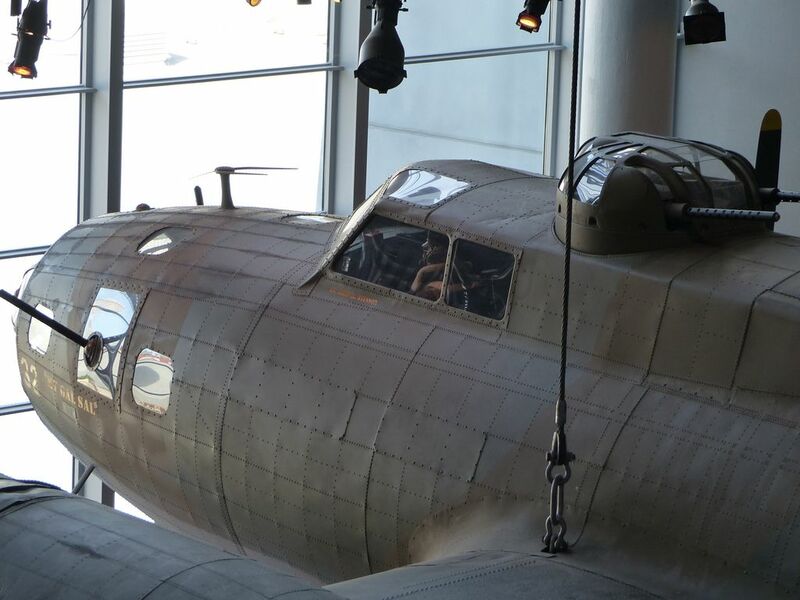 This museum started intially as the National D-Day Museum, but quickly grew to become the National WW2 Museum in New Orleans. The Gatling gun, was the start of a revolution in warfare where it became a 'force mulitiplier' to use a modern military term. 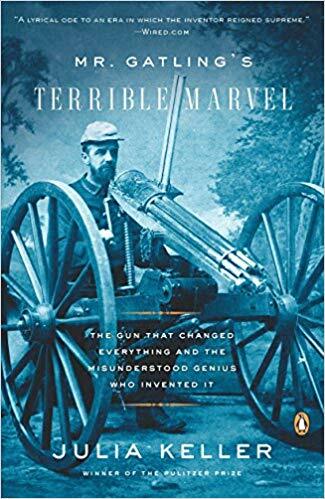 The fire power available to a small team was revolutionary, and this book talks about the period, the inventor, and some historical perspectives. 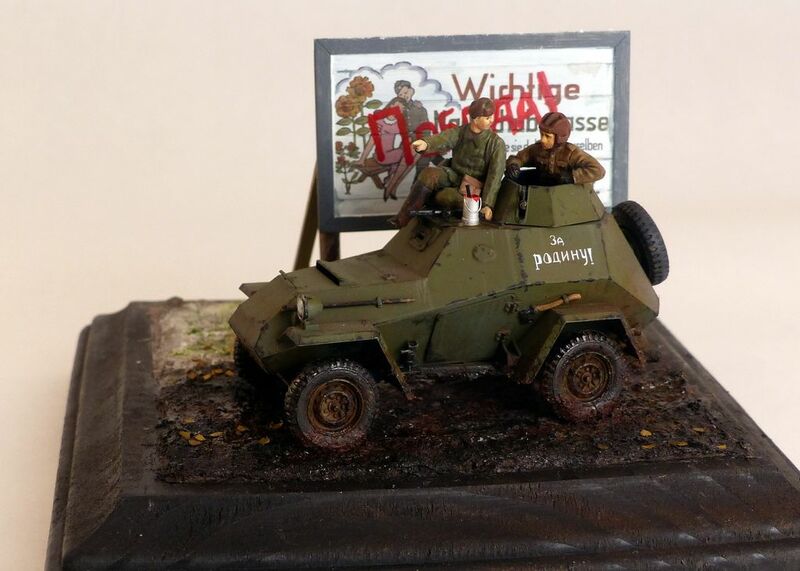 This is Tamiya's BA-64 Soviet Armored Car in a vingette, as I try my hand at more involved ground work and figure painting. 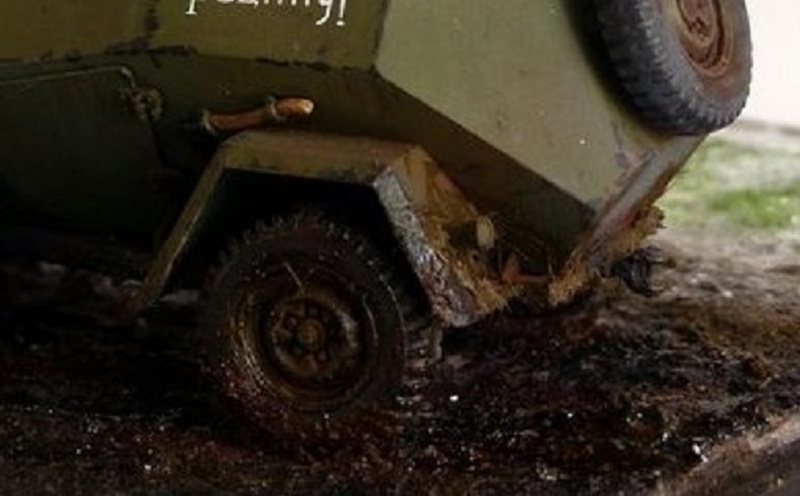 Here we have a solider who just made some editorial comment to a German War Poster ("Victory") with red paint, and giving directions to the next destination. 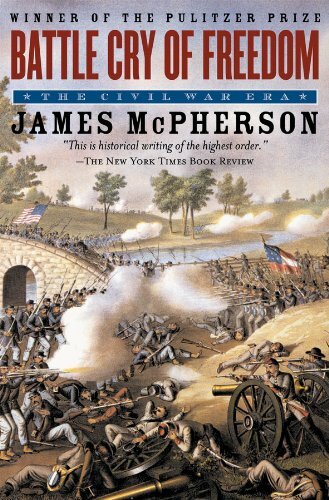 "Battle Cry of Freedo m" is simply the best single volume history of the United States Civil War. It’s a big book at over 1000 pages, but the narrative and writing style will grip your attention from the beginning. 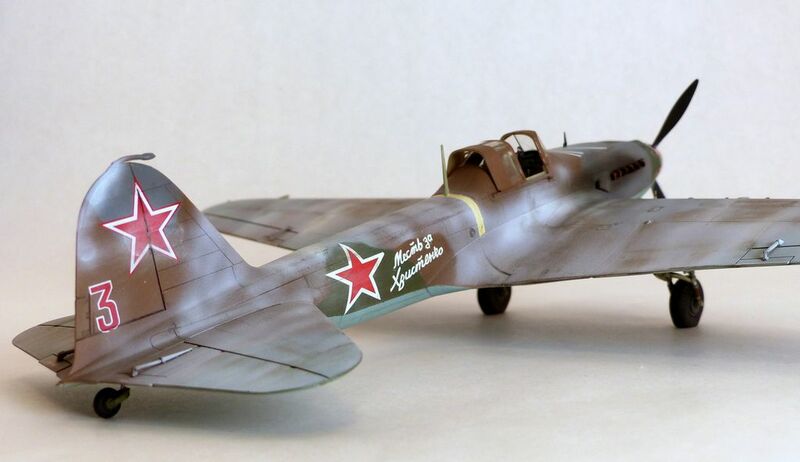 This is the orginal IL-2 kit from Accurrate Miniatures released in the 1997 (20 years already, how time files). While we now have the ultimate 1/48 IL-2 with Tamiya's release, this kit can still hold its own, as AC kits were wonderfully detailed if somewhat fiddly'' in construction due to engineering. 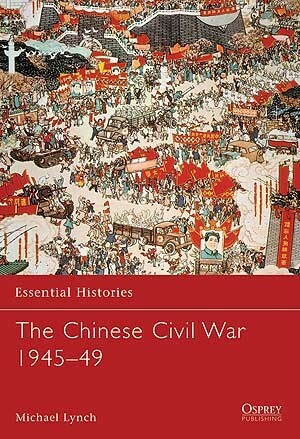 This is part of Osprey's military history series, these are short one volume presentations intended to give the reader a general overview of the subject. In a volume tha tis less than 100 pages including maps and graphics, the book does exactly that. A great Aircraft museum that you will pass on the way to the Kennedy Space Center - make sure you budget at least an extra hour if you are visiting the Space Center so you can stop by this museum. It's not large, but the planes are well kept and displayed. If you ever are in the Orlando Florida area, this is definitely worth the 1 hr (depending on traffic) drive. Has a large amount of US space material on display - especially nice is the Space Shuttle Atlantis, the presentation here is much better than the one in NYC or Washington DC.